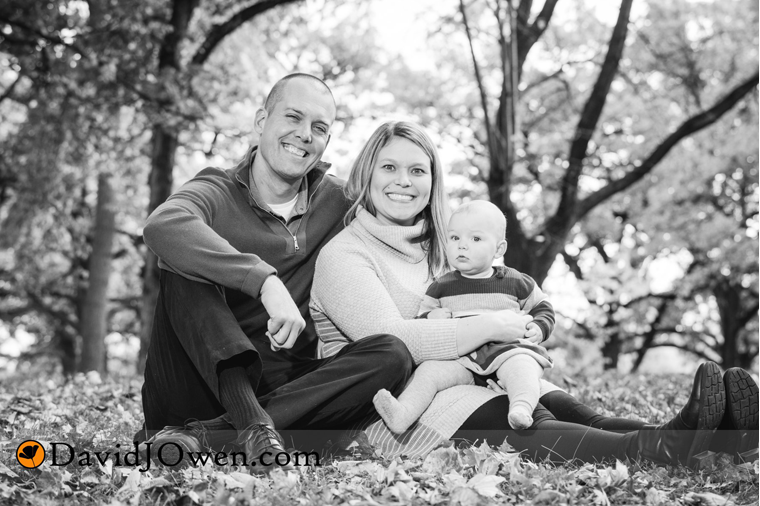 This year we met at Minnehaha Falls Park to do their family photos and baby L’s one-year photos. She’s a total bundle of smiley happiness and it was really fun doing these photos. Can’t wait to do photos again next year! Leysa’s senior photos happened in two parts due to a cold rainy first meeting. We did part of them at the inimitable Guthrie Theater in Minneapolis. I haven’t done a session there in some time and had forgotten how much I like some of the tucked away spots! Our second meeting was a Theodore Wirth Park on a gorgeous fall day. The photos from this natural setting contrast beautifully with the chic urban setting of the first set. Congratulations Leysa!